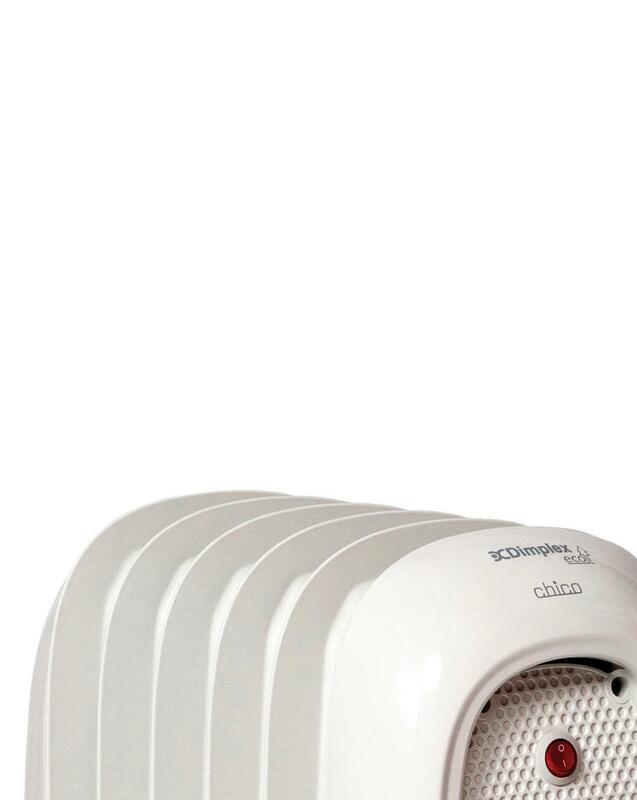 The Dimplex 700W Eco Chico Mini Oil Free Radiator is ideal for use in small rooms, the Dimplex Eco Chico mini oil free radiator has a heat output of 0.7kW and a variable thermostat with frost protection and a safety cut out switch, perfect for heating those smaller rooms. 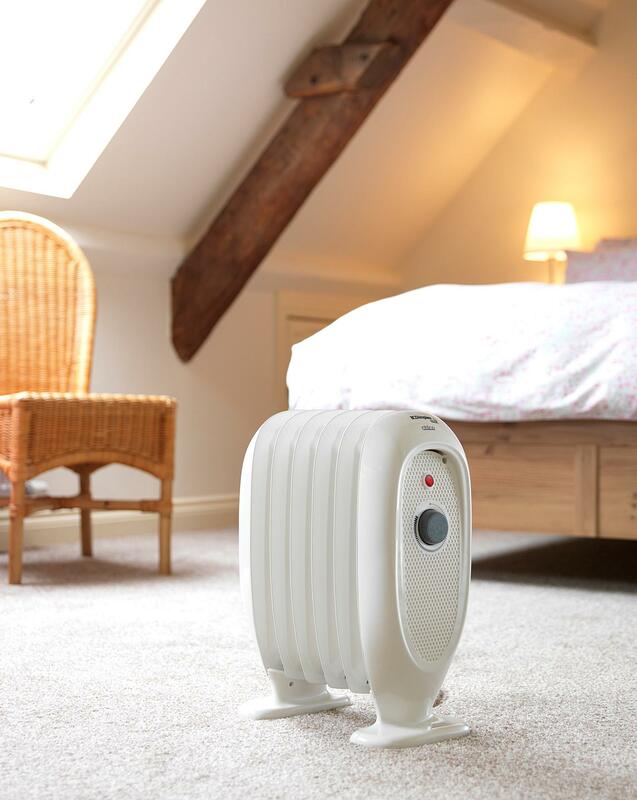 25% faster heat up than competitor ‘full size’ 1kW oil filled radiator. Lighter than the equivalent oil filled column radiators. 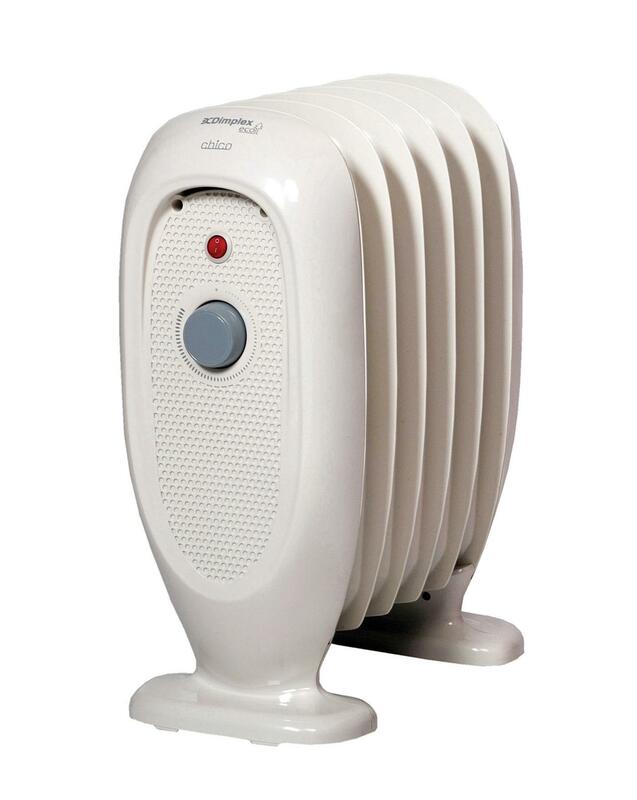 Oil free makes the Dimplex 700W Eco Chico Mini Oil Free Radiator easier to recycle/dispose of. 3 year manufacturer’s guarantee. 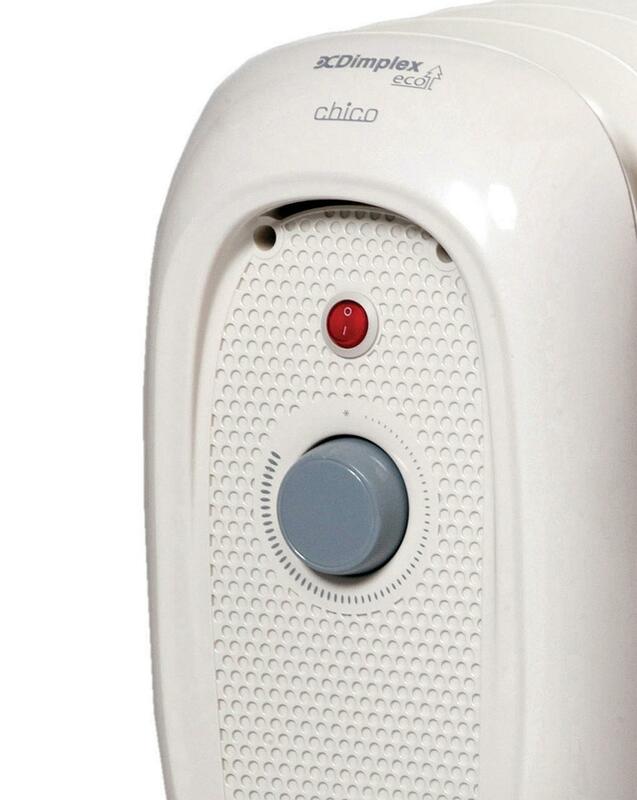 Product weight just 5kg. Lightweight to move and store away.